The OnePlus 5T is one of the best phones you can get for around $500 and now it's getting a brand new, "lava red" color version that looks exquisite. Initially, OnePlus will launch the lava red 5T in India only. We have reached out to OnePlus to ask whether it plans to bring the phone globally and to the United States specifically, and we will update you when we get an answer. The company details the quite complex process it uses to achieve this lush red color: it uses two anodic oxidation processes, double blasting and adds a coating to ensure the texture and feel are what they have to be. 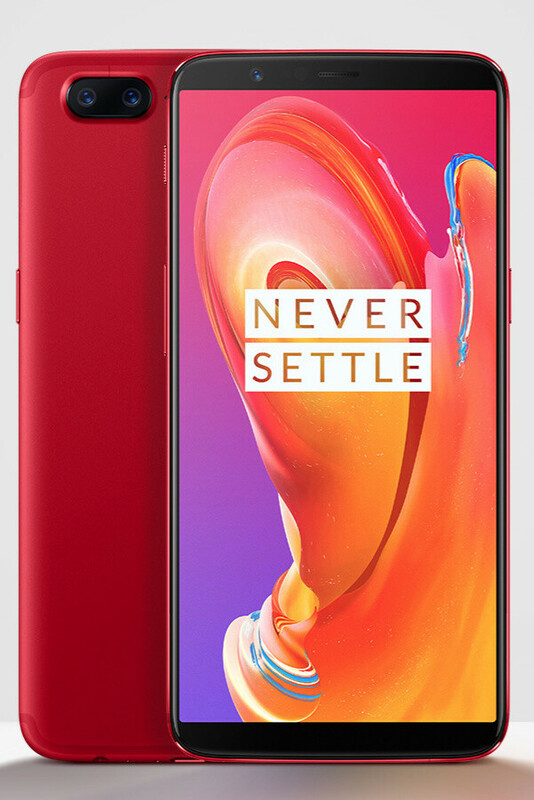 Currently, the Lava Red is available only as the higher-end OnePlus 5T model with 8GB of RAM and 128GB of on-board storage. The price is the same at $560. If they had these colors on launch I bet sales would be better. whats up with india getting all these exclusives? first Star Wars and now this?